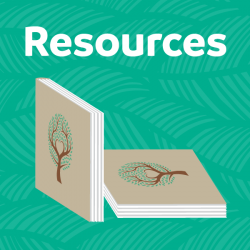 Curriculum packages, individual courses and subjects, readers, and supplemental materials. 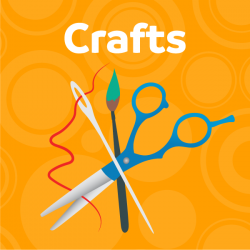 Craft materials used with our courses, available as kits, individual items, and gifts. Books, planners, teacher manuals, gifts, and support programs. 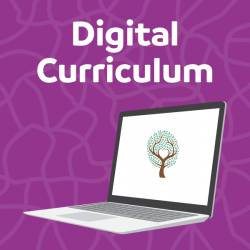 The digital curriculum is a replication of our high quality print product. This option was developed in response to feedback from families who travel or live remotely, or for whom high shipping costs and long delivery times discourage purchase of print materials. NEW! We are pleased to offer the option of PayPal Credit, which provides 6 months special financing on purchases of $99 or more in our bookstore. Click here for more information.